A Good Pillow Isn’t Just for a Good Night’s Rest! We all know what a bad pillow can be like…. lumpy and uncomfortable. We toss and turn and toss and turn, just trying to get a good night’s rest. Then when we don’t get a good night’s rest because of our pillow, we wake up cranky and irritable! Not fun! Now when you have just the right pillow…with the perfect amount of firmness and squish, your head feels like you’re sleeping on a cloud. You wake up refreshed and ready to take on your day! There’s a big difference between a meh pillow and a quality pillow. And when it comes to removing oil sheen, it is exactly the same. There are a few oil sheen removal pillows on the market. But like your sleeping pillow, they are not all created equal. Using an oil sheen removal pillow that is geared toward your exact problem will up your game when it comes to removing oil sheen without leaving residual oil behind. 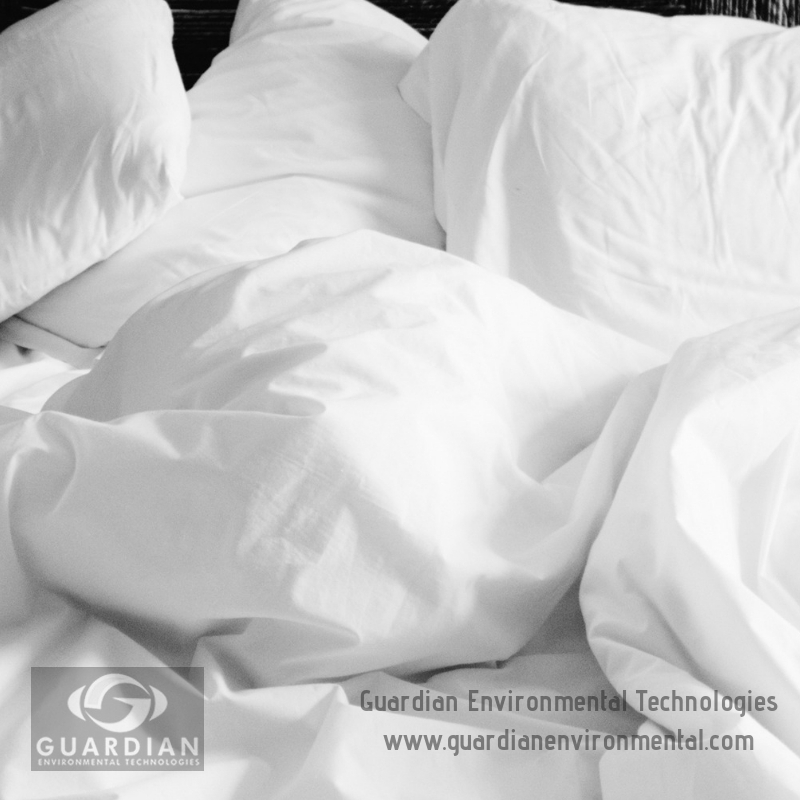 If you are looking for a product which is convenient to use, doesn’t leach upon removal, makes it easy to stay in compliance with the “sheen rule”, and provides an overall cost-savings, SheenGuard is the answer. Non-leaching: will not leach liquids once absorbed, even during handling. Helps to meet government regulations. Economical: reduces man hours by replacing conventional methods with a long-lasting sheen removal device. Superior in construction: custom fitted with additional flotation devices that insure stability in all conditions. Easy to place and reduce maintenance. If you think it is time to give yourself a rest from dealing with pillows that leave an oil sheen behind, we would like to help. Before it’s time to change out your current system, just click here and let us provide you with a free cost comparison of what you are using now contrasted against SheenGuard. It’s quick, easy and just might show you how using just the right sheen removal pillow is the real indicator of performance.